Lock in a great price for Hostal Concejo – rated 8.7 by recent guests! The staff was friendly and efficient. Check in was quick. The rooms were nice and comfortable and the private bathroom was clean and roomy. The view from my window was the beautiful Libertad Plaza. Not bad. The hotel is just around the corner from Plaza Mayor. The location was my favorite. It’s in the heart of Salamanca, but a little away from the noisy at Plaza Mayor. The front desk staff was also excellent. It was my first time, ever, staying at a hostal and my experience in general was good. I was lucky enough to get one of the corner rooms. Fantastic location right next to Plaça Mayor. Parking (public supervised) available 200 metres. Dog friendly. Basically the Hostal is what it is - an inexpensive central overnight stay without any trimmings. Great value for money, great location, helpful staff. I would recommend it. Clean and comfy bed, spacious room and bathroom. Good location. Plaza Mayor was just round the corner. Very good valued for single room. Unbelievably clean. Very accommodating and friendly reception when I arrived late at night. Perfect location next to Plaza Mayor, but far enough away from the music at night on the Plaza. overall excellent and I strongly recommend this hotel. Perfect location in the center, yet quiet, elevator, bathtub, helpful staff, the promo price was unbeatable. Staff was very friendly and helpful. The location, so close to Plaza Major was perfect. Hostal Concejo This rating is a reflection of how the property compares to the industry standard when it comes to price, facilities and services available. It's based on a self-evaluation by the property. Use this rating to help choose your stay! One of our best sellers in Salamanca! 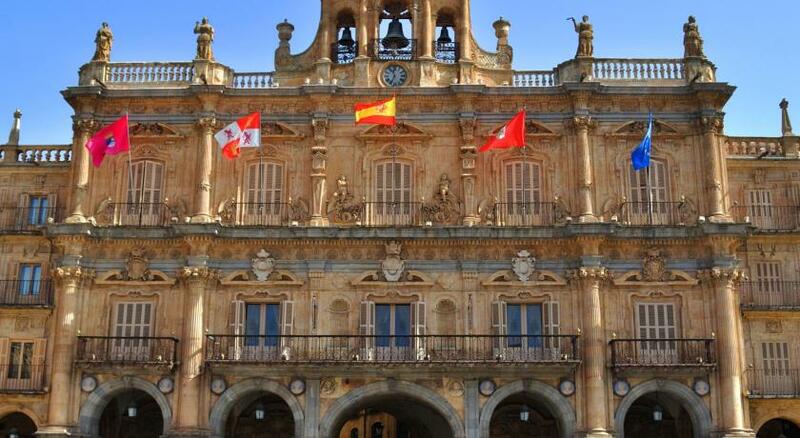 Superbly located in the heart of Salamanca, this charming hotel is beside the city's main plaza. 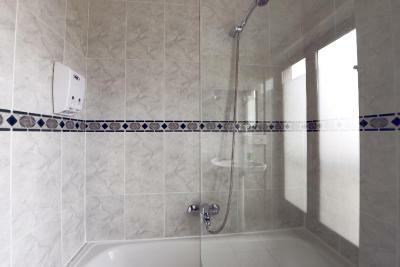 Enjoy simply-decorated bedrooms boasting air-conditioning and heating, and private bathrooms with bathtubs. 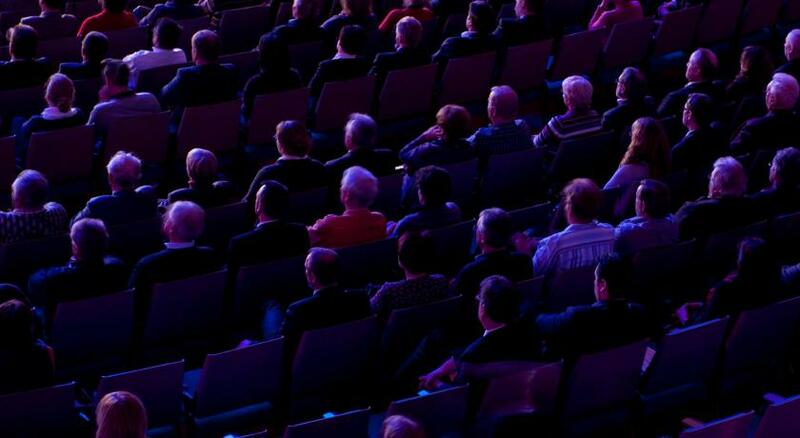 Keep up-to-date and email your friends using the free, wireless internet connection. The Concejo is located on the pretty Libertad Square. You can enjoy sunny afternoons or your morning espresso in the adjacent cafe. Tour this beautiful city by foot thanks to the Concejo's fabulous location. You can stroll the enchanting streets and discover typical tapas restaurants and a lively student atmosphere in hidden bars. 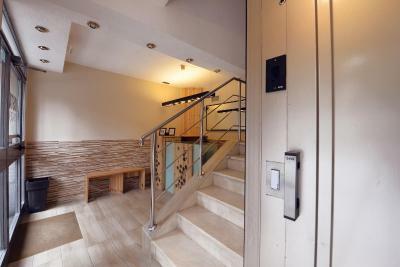 뀐 Located in the real heart of Salamanca, this property has an excellent location score of 9.7! 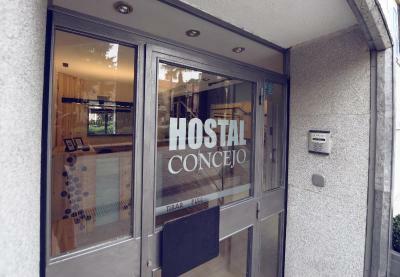 When would you like to stay at Hostal Concejo? 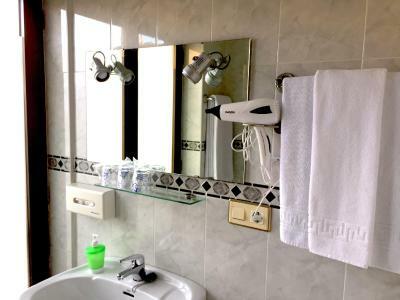 This elegantly decorated, air-conditioned room includes a TV and private bathroom. Some rooms have balconies. House Rules Hostal Concejo takes special requests – add in the next step! Hostal Concejo accepts these cards and reserves the right to temporarily hold an amount prior to arrival. Reception Hours are from 08:00 until 23:00. 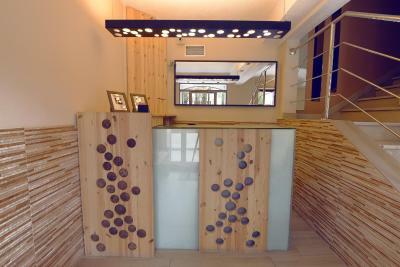 Guests must inform staff if they plan on arriving outside the reception hours. Please note: not all rooms have a balcony, please contact reception to confirm the details of your room. There was a little street noise but the windows blocked most of it, I think. This is a small complaint but one that is easily remedied. The towels had the softness of 100 grit sandpaper. Why not try some fabric softener or just replace them? Also, the WiFi dropped and reconnected constantly. I did not mention this to the staff but that should be easily addressed, as well. Room was clean but toilet didn't look like it had been cleaned between toilet lid hinges and cistern. A couple of stray hairs in the bath. Lift only went to the third floor so had to hump suitcase to fourth floor. Didn't bother me but it could be a problem for some. Great location. Good room for the price. Plenty of bars and cafes nearby to get breakfast. 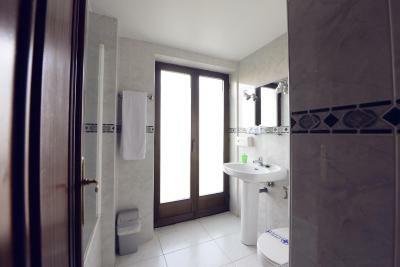 Great location right next to the Plaza Mayor of Salamanca. Bed like a postage stamp. The room was cold, heating didn't work, the shower had some hot water but not much, from the tap there was no cold water, only warm, that's a strange problem to have. 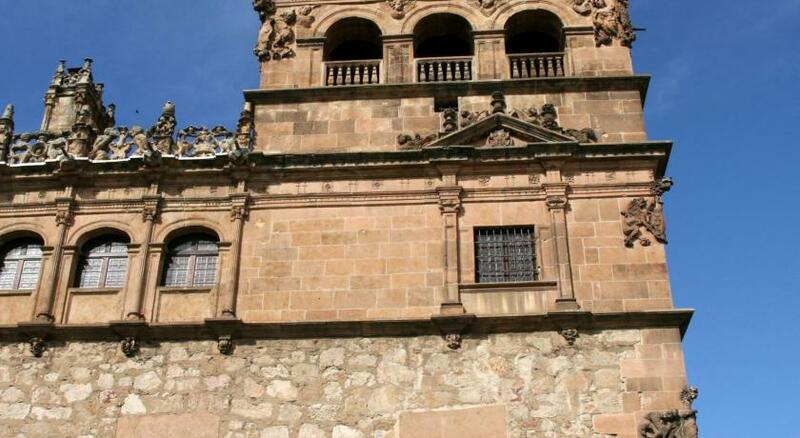 Ideal location for seeing Salamanca, just off the main square and within easy walking distance from the cathedrals and university. Clean rooms and cheap considering what you get. Staff was friendly and helpful. The mattress was old and we only got one towel for two people. The room was extremely comfy with all facilities in place. Excellent location right next to the Plaza Mayor, super spacious with this friendly price! :D Staff was nice and welcoming. I really enjoyed the stay here. 100% recommended! The WiFi wasn’t working at all. The hostal is in the city center, very close to all the main attractions. The room was small but very cozy with two balcony.